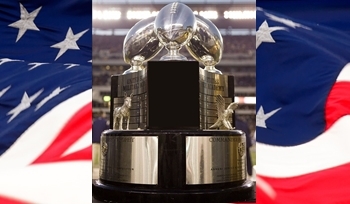 Army, Navy and Air Force all play at home this week. Navy hosts SMU while Air Force gets a visit from Wyoming. Duke travels to West Point to face the surging Black Knights. Army goes rolling along while Duke continues its reeling ways. 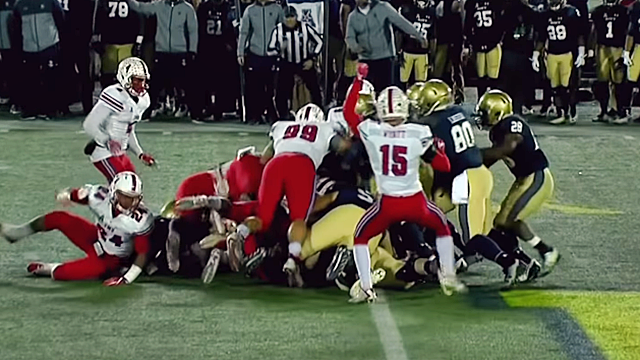 The Black Knights get sweet revenge for 2015. Navy is in a hole and they have to find a way out. SMU is a team that is can put up points in bunches. 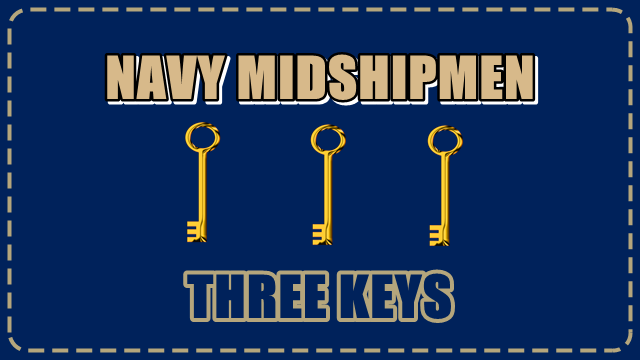 Navy finds a way out of that hole and gets bowl eligible! Wyoming has a ferocious defense. They must be foaming at the mouths for the Falcons, who were shut out last week. A careful study of the Army-Air Force vid will provide them with all they need to know to stop the Falcons. We enter our second week of service academy football action with Army hosting Buffalo while Navy hosts Tulane. Air Force has a bye date. Here are your week 2 service academy football predictions.